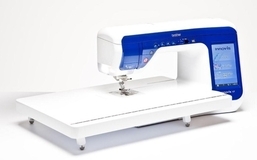 Raise your sewing to a new level! 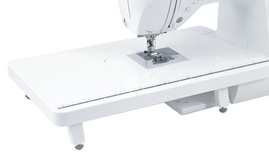 At GUR we stock portable, adjustable sewing machine extension tables that adjust to fit Brother Sewing Machines. Brother Extension Table WT13. 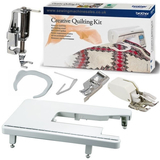 Useful for quilting and other large projects.. Brother Extension Table WT5. 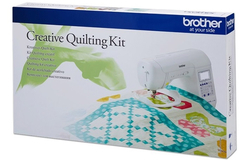 Useful for quilting and other large projects. Available.. Brother Table and Free Motion Grips TFM2. 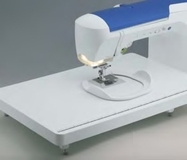 Expand the work area of your sewing.. Brother Table and Free Motion Grips TFM3. 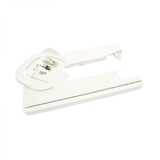 Expand the work area of your sewing.. Brother 4234D Extension - Storage table. Makes sewing larger projects a lot.. Brother Extension Table WT12. 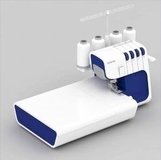 Useful for quilting and other large projects.. Brother Extension Table WT14. 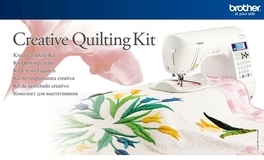 Useful for quilting and other large projects. Conveniently.. 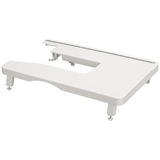 Brother Extension Table WT15.This Brother WT15 extension/quilting table is ideal.. Brother Extension Table WT16. The very detailed shape of the extension table..